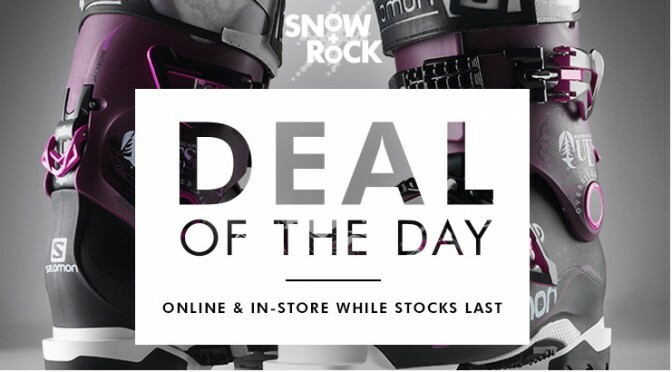 Snow+Rock have a great off at the moment. 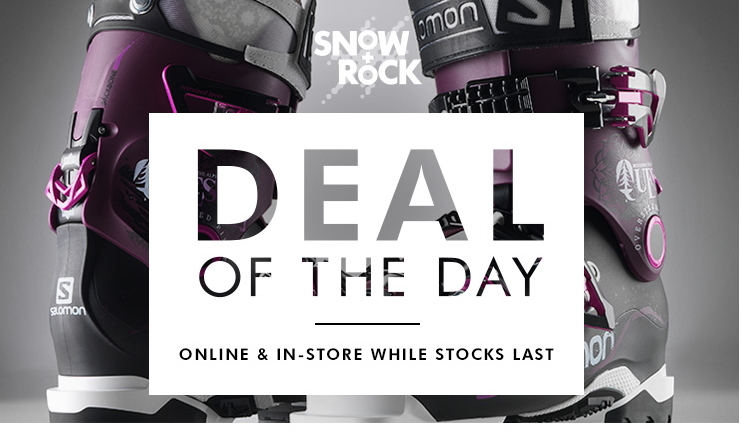 60% off Salomon and Atomic Ski boots – but you can bet this offer won’t hang around for long! 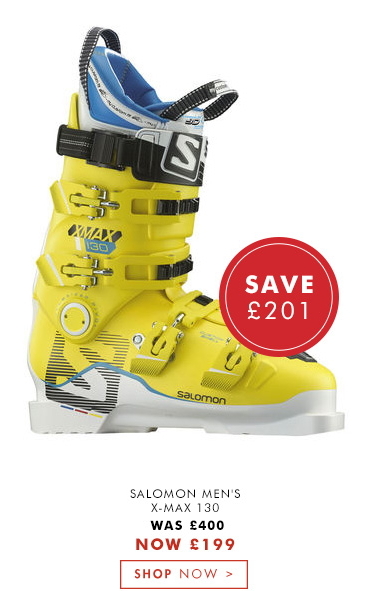 I actually liked this offer so much that I ended up buying a pair of new Rossignol boots for next season. 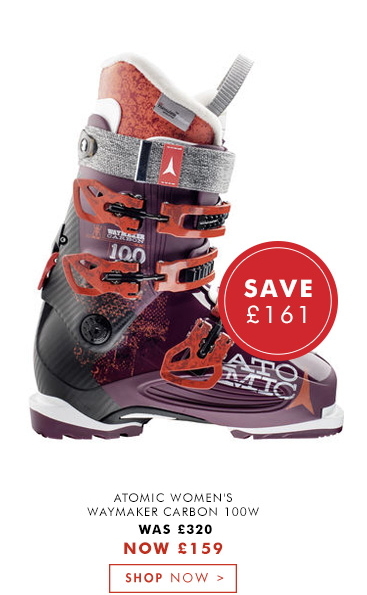 Can’t wait for them to arrive..! !